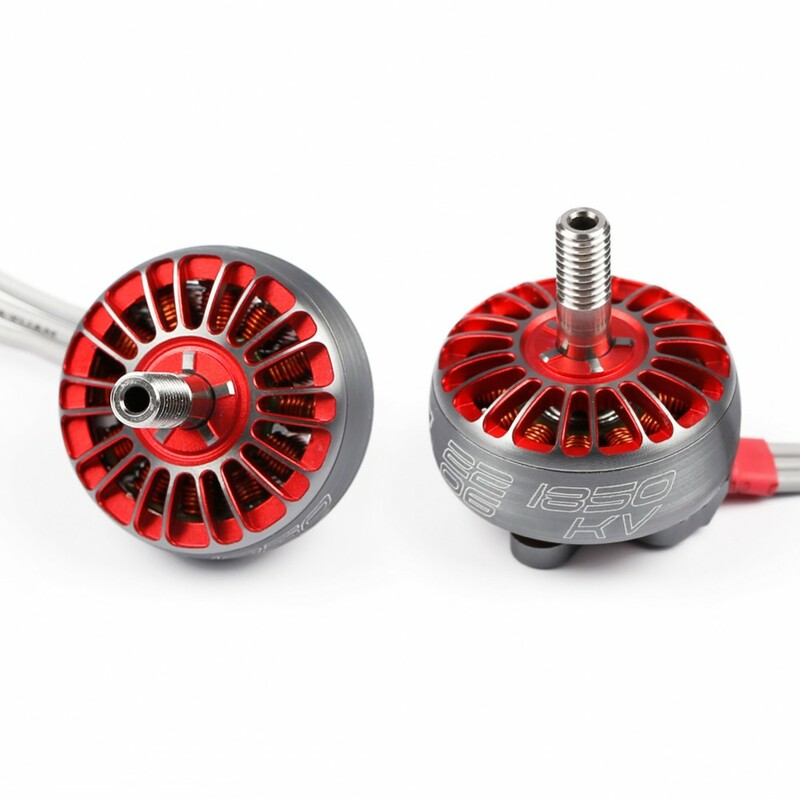 iFlight released the new series motors – iFlight XING X2206, X2207 and X2306. 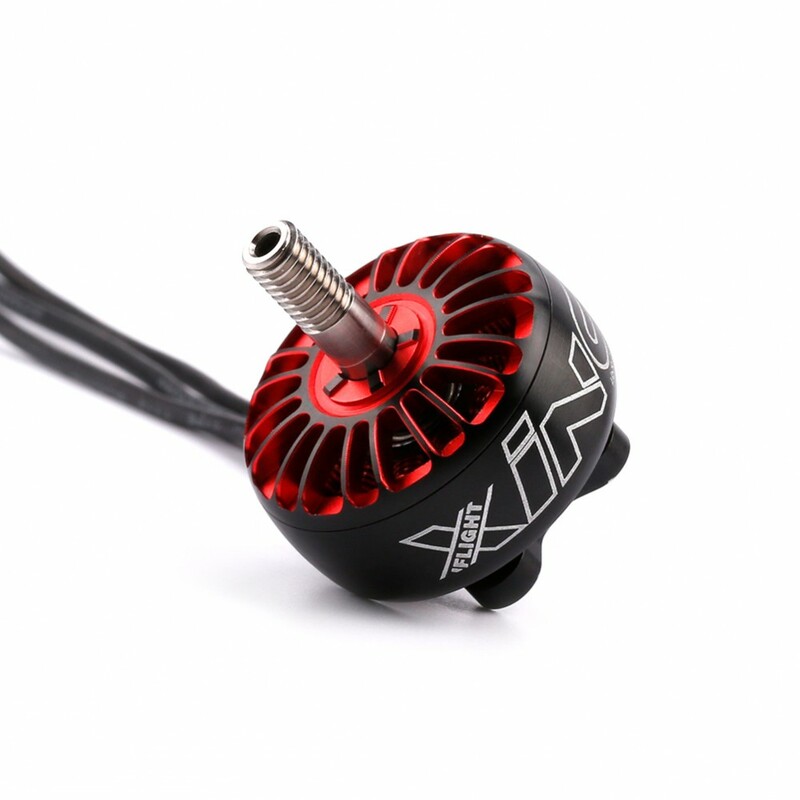 The iFlight XING series motor is designed and named by FPV pilot & specialist Patrick Xing. 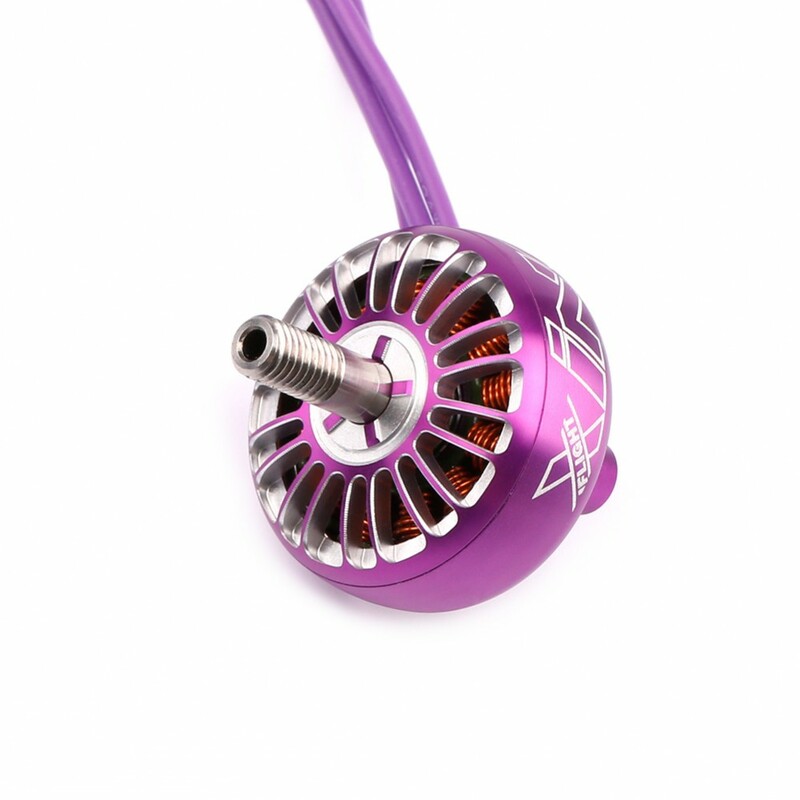 Combining IFlight’s high-quality motor production technology with Patrick Xing’s technical expertise, a top-of-the-line motor has been produced. 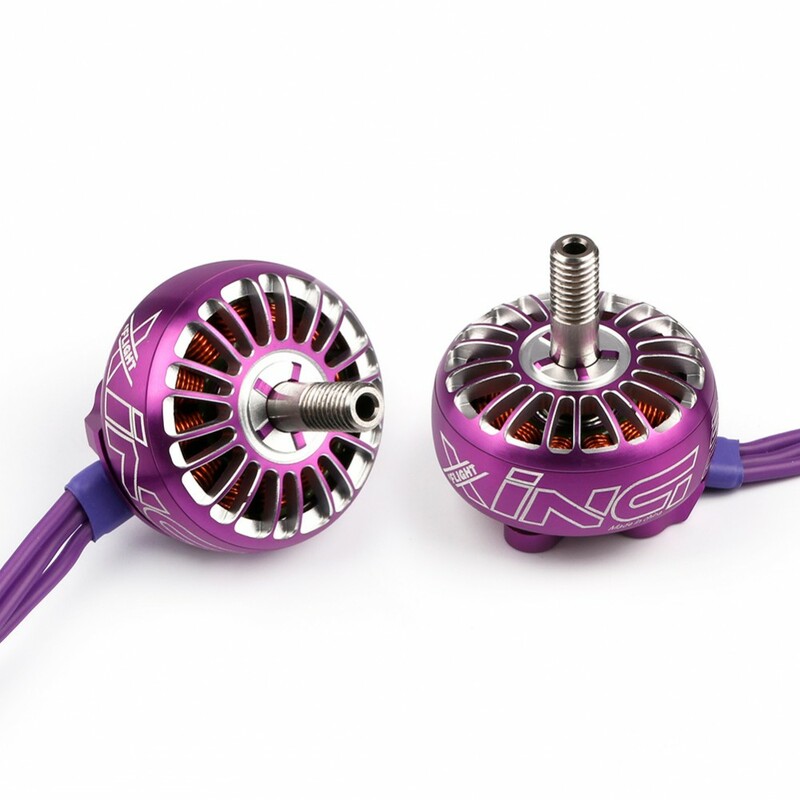 iFlight XING provides the most incredible power and thrust in the lightest weight. 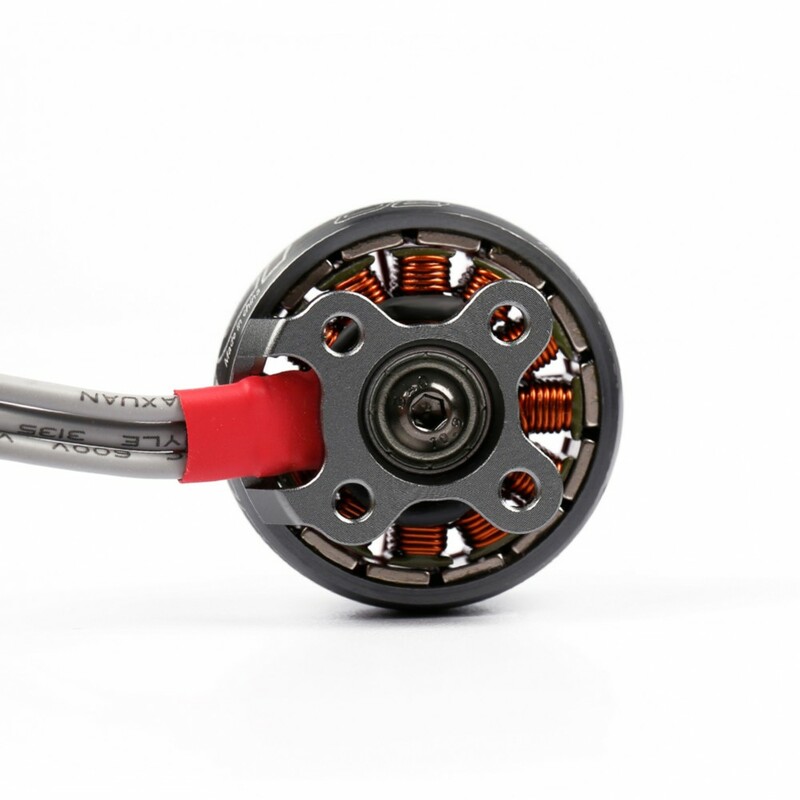 The elliptical body, powerful stator with N52H magnets and very small air gap makes iFlight XING series motor incredible new style motors. 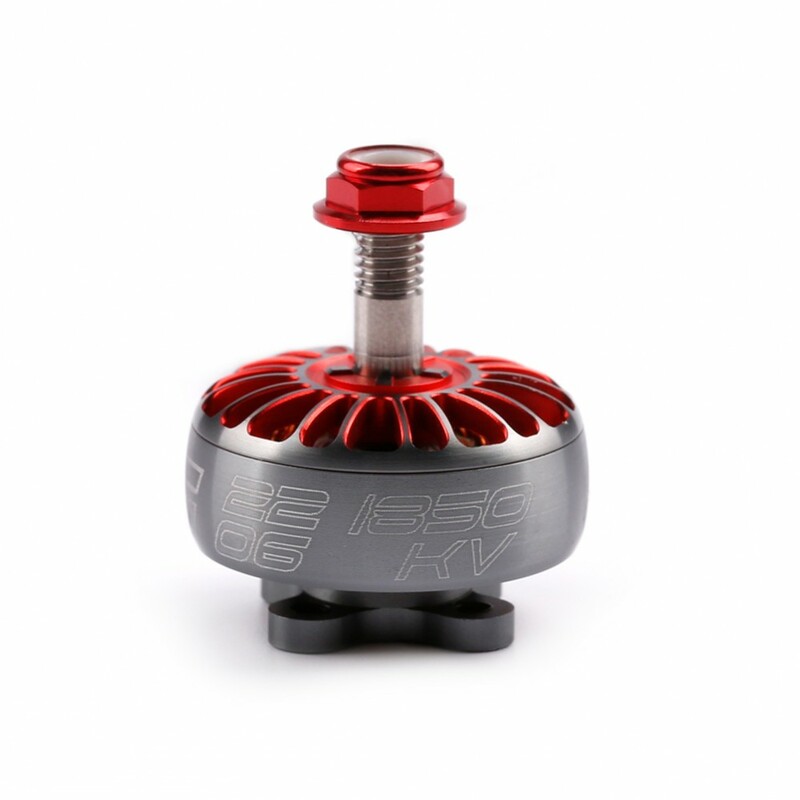 iFlight continues the tradition of making the best and most suitable products to offer different size and KV value to meet different pilots’ needs. 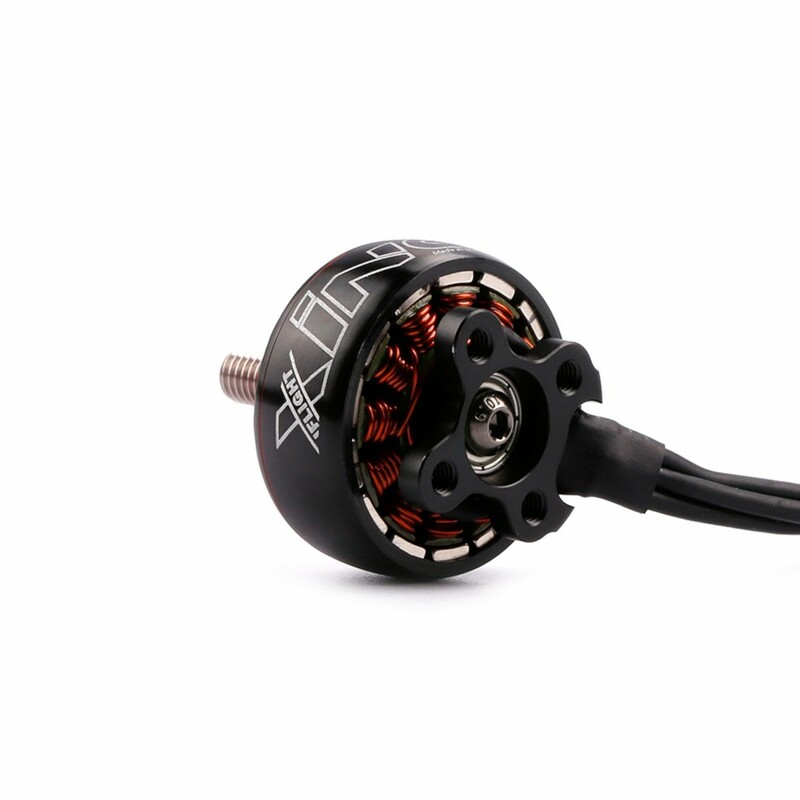 The iFlight XING series motor is characterized by support 6S. 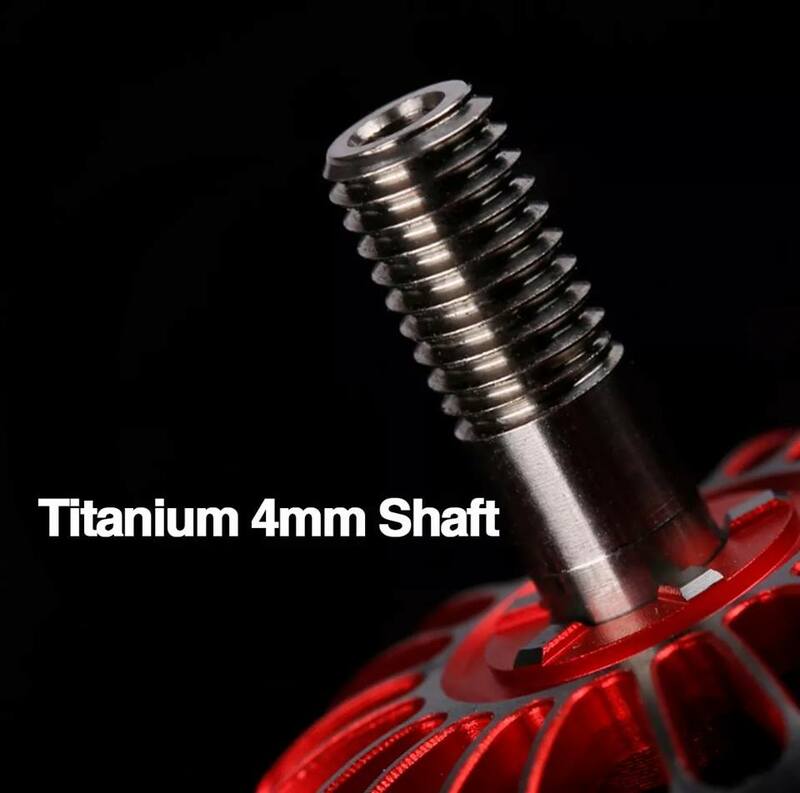 The 4mm Titanium alloy shaft and high-quality N52H magnets surrounded by high-temperature resistant windings. 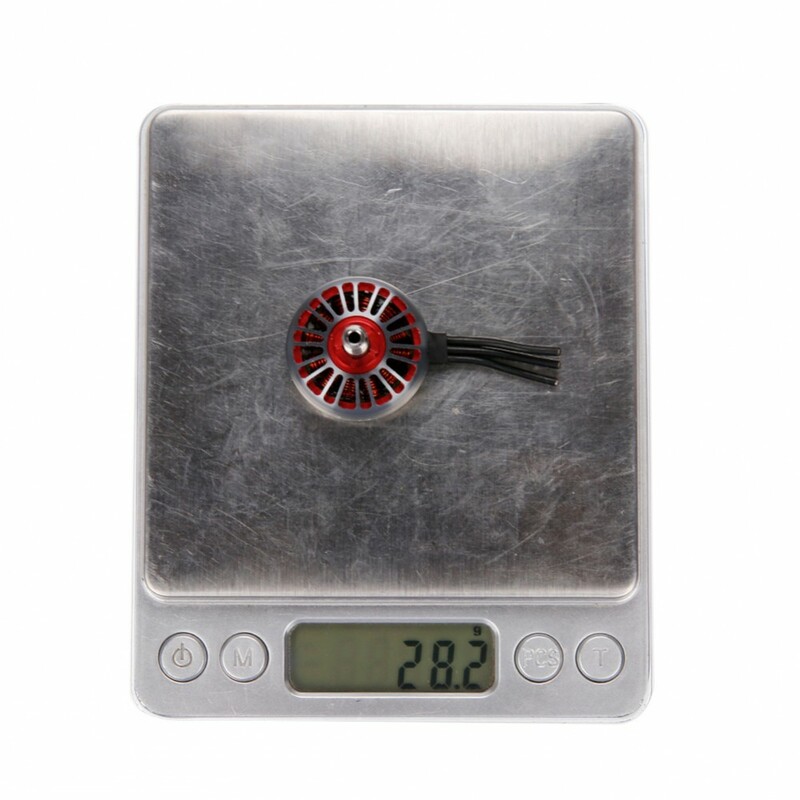 It means that the iFlight XING series motor can be pushed to the limit. 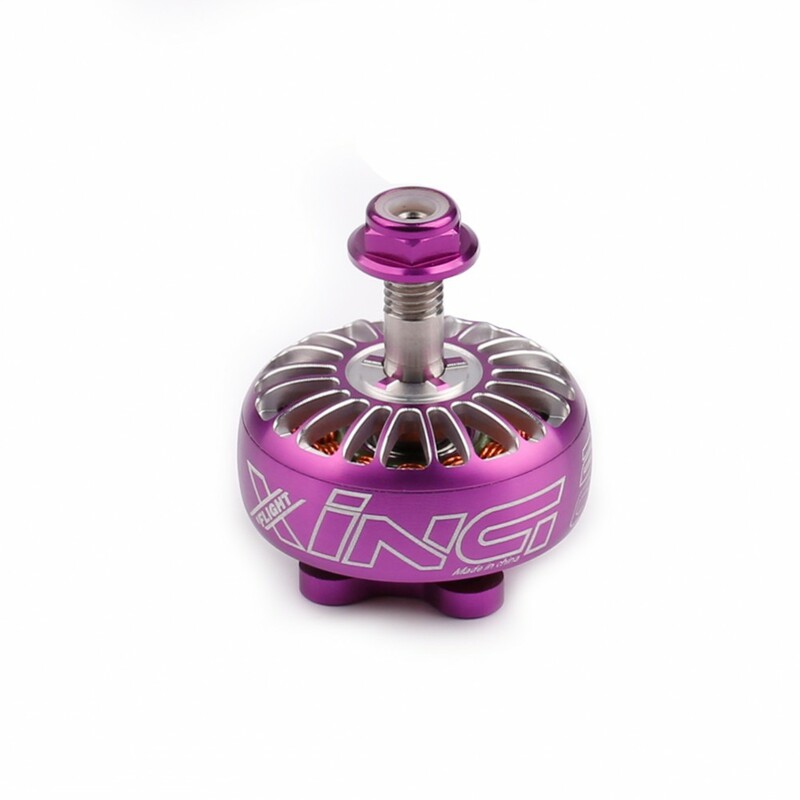 The sturdy structure and high-quality materials make iFlight XING performs like a beast. 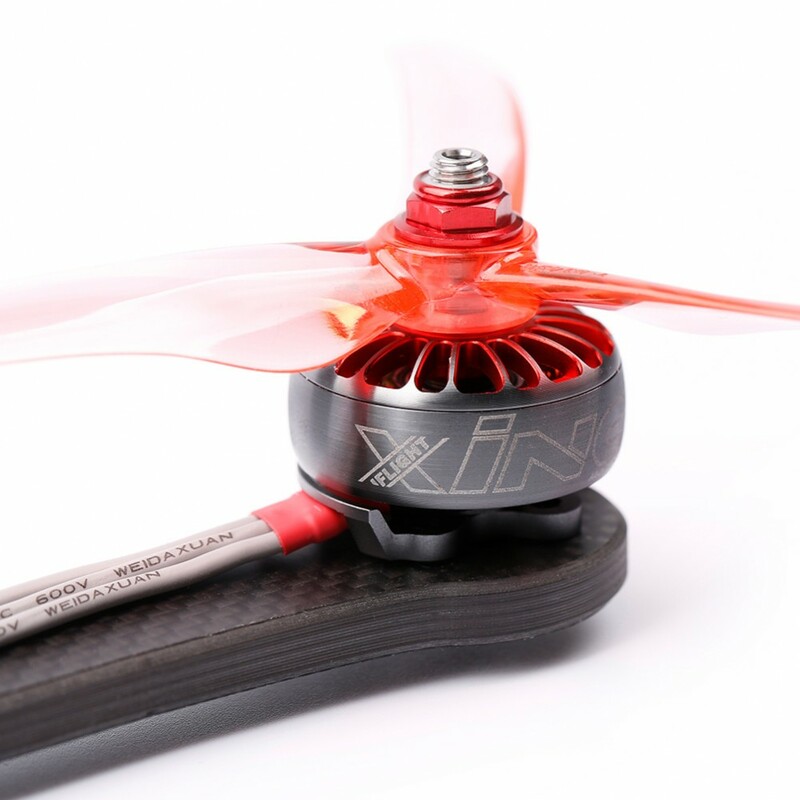 There’s non-slip design on the contact surface of iFlight XING motor and propellers to increase the friction and to improve durability; Multi-heat dissipation hole design, helps to pull heat away continuously； Standard M3 16mm*16mm mounting pattern at the bottom, adapt to all frames on market; Motor cable length 150mm can meet different requirements whether connecting single or 4 in 1 ESC; Each motor has been dynamic balanced, all of them have passed the highest standard iFlight manufacturing and assembling procedure. 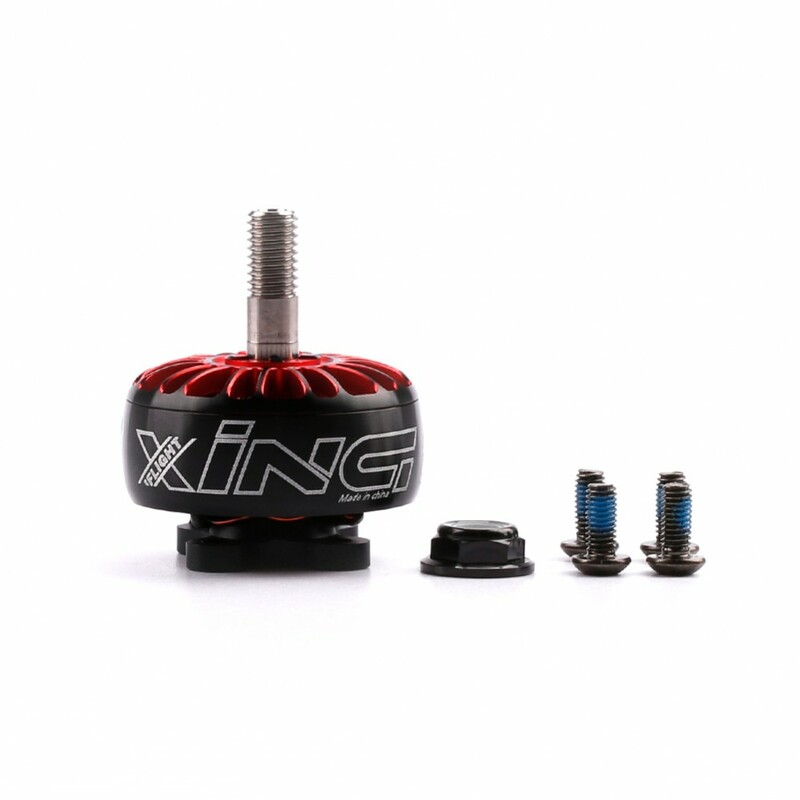 All XING motors have unique soft ring, protecting bearings and eliminating the crash-a-lot gap to the bell. 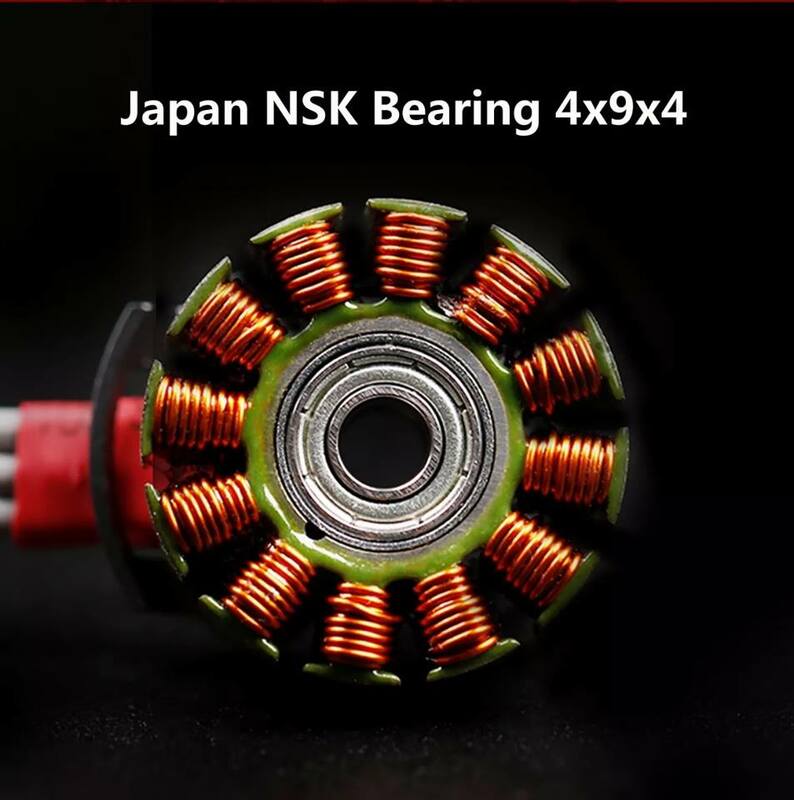 XING motors use Japanese NSK 4x9x4 bearings. It is hart to say who is copying who, who has “inspiration” on whom, etc. 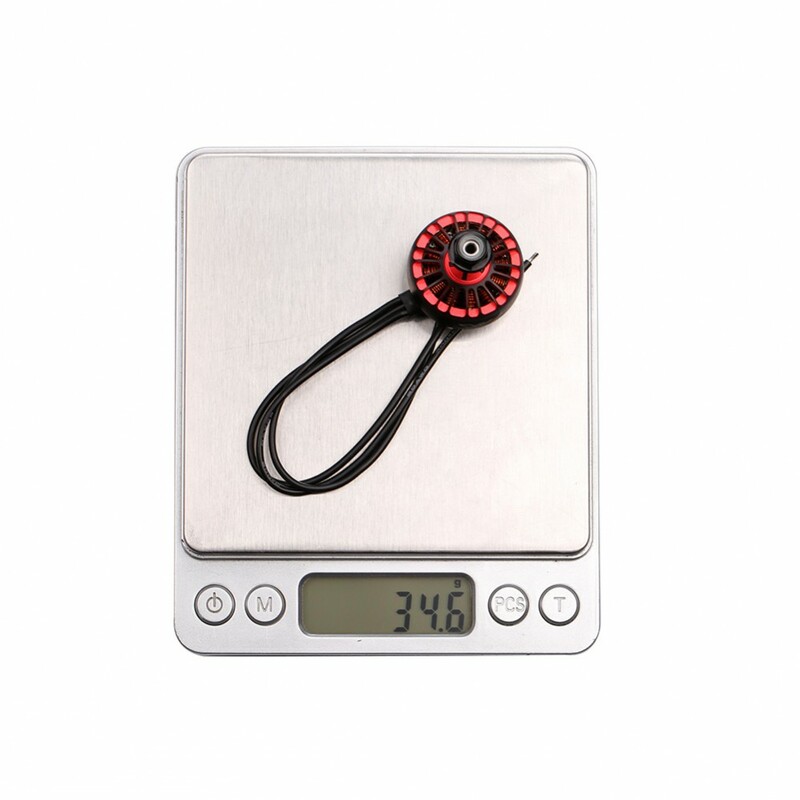 They have the same rounded bell, may resemble the later. 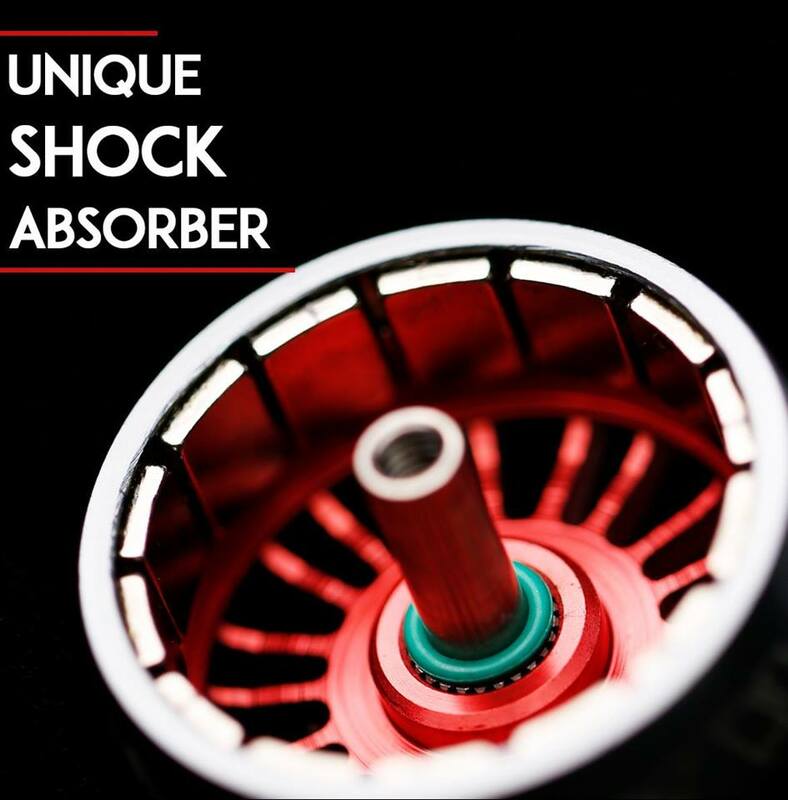 Definitely Karearea were first on this design idea. 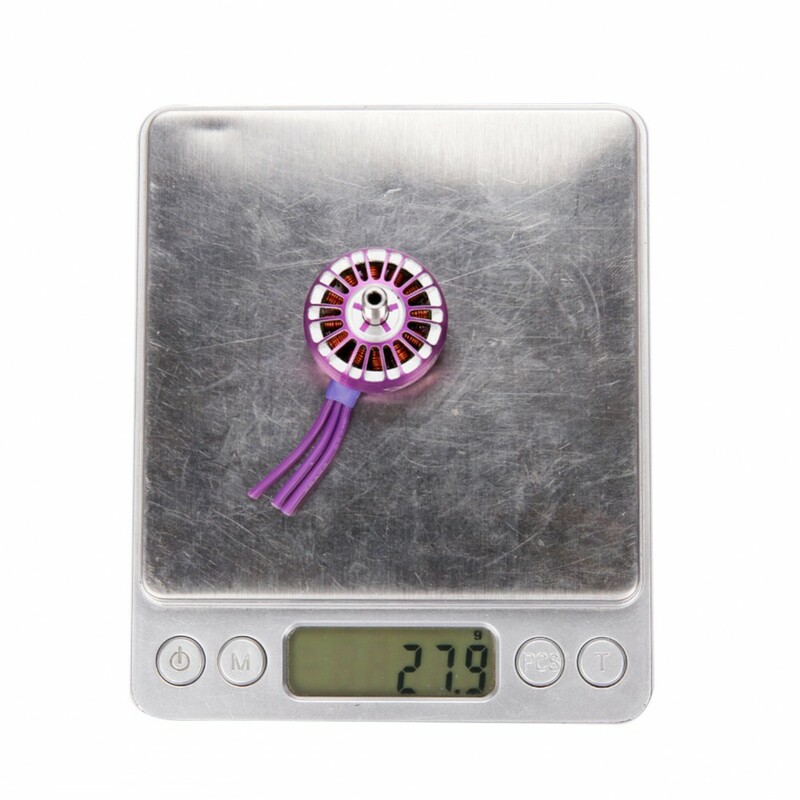 Anyway, bring in the competition!